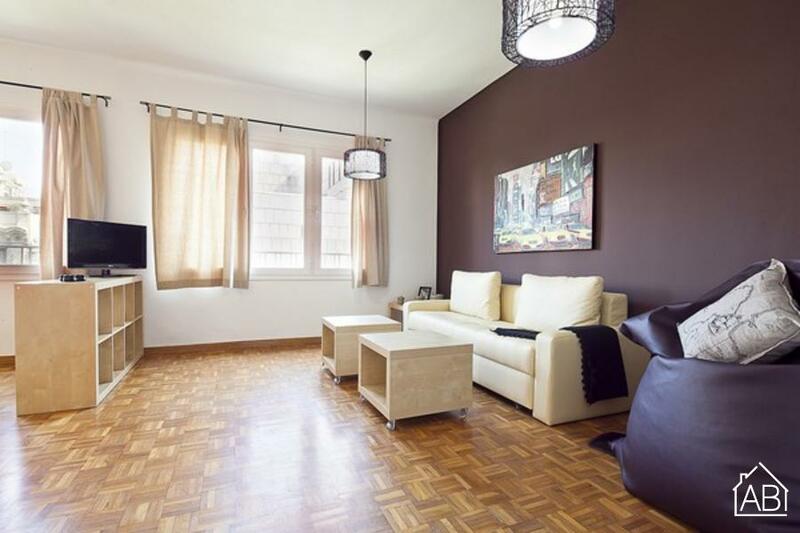 This incredible one bedroom apartment is located right in the heart of Barcelona, with views overlooking wonderful Plaça Catalunya. Spacious and bright this will make an incredible home. The apartment with a furnished bedroom, a modern bathroom and a fully fitted kitchen, ideal for whipping up a Catalan feast. There is also air conditioning for those summer months and an elevator for extra comfort.